The Australian High Commissioner, H.E. 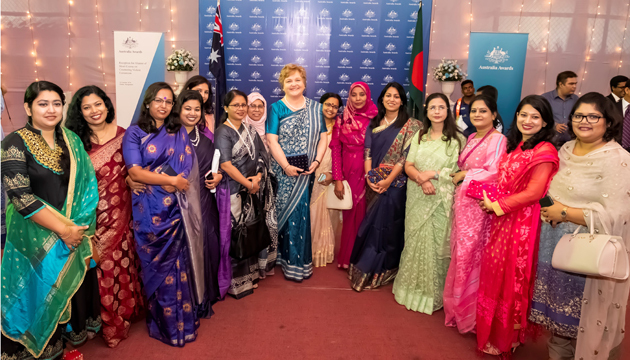 Ms Julia Niblett hosted a networking event to celebrate the achievements of nearly 80 alumni who have completed courses on Countering Violent Extremism under the Australian Government’s Australia Awards program. 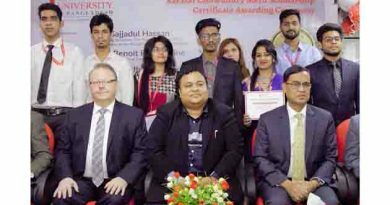 The government officials, from a range of agencies including the Bangladesh Police, and Home Affairs, Law and Finance Ministries, completed the course at Australia’s University of Queensland. The course provided practical skills and knowledge to deal with cyber threats, to detect, investigate and disrupt the financing of terrorism and enabled scholars to analyse international legal frameworks and compliance mechanisms. 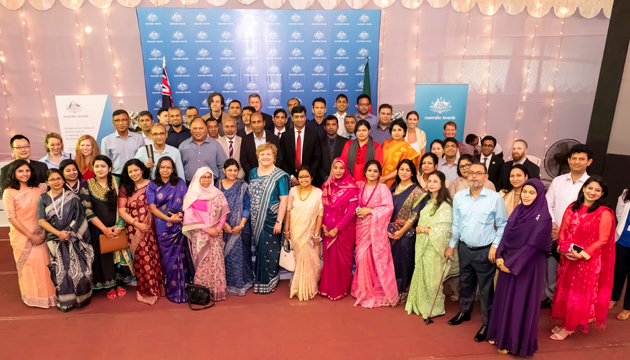 Over the last five years, Australia has supported more than 200 officials from Bangladesh to strengthen their skills and knowledge to counter violent extremism and to connect them with the relevant institutions in Australia. Australian High Commissioner Ms Julia Niblett said “Violent extremism is a global and a shared challenge that affects us all. 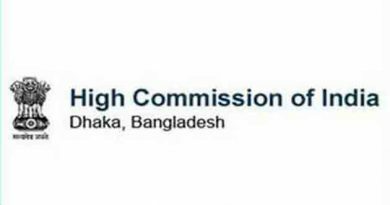 Australia is pleased to provide capacity building through this course as an important element of our contribution to countering violent extremism in Bangladesh”. Representing the Bangladesh Government at the event, Mr Monirul Islam, Additional Commissioner of Police and Chief of the Counter Terrorism and Transnational Crime Unit, thanked the Australian Government for its support to build capacity of individuals and intuitions to counter violent extremism in Bangladesh. The Australia Awards are international scholarships funded by the Australian Government. 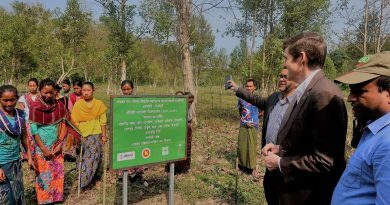 Australia has been offering university scholarships to Bangladesh since 1972. In addition to the long-term scholarships, since 2015 Australia has been offering targeted scholarships for mid-senior level professionals to participate in short-term study courses to enhance professional skills. 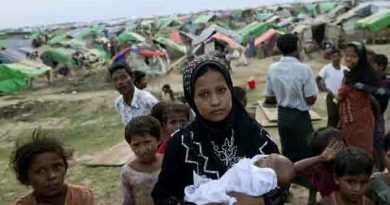 In 2018- 19 Australia will provide approximately 100 short-term scholarships to Bangladeshi nationals.